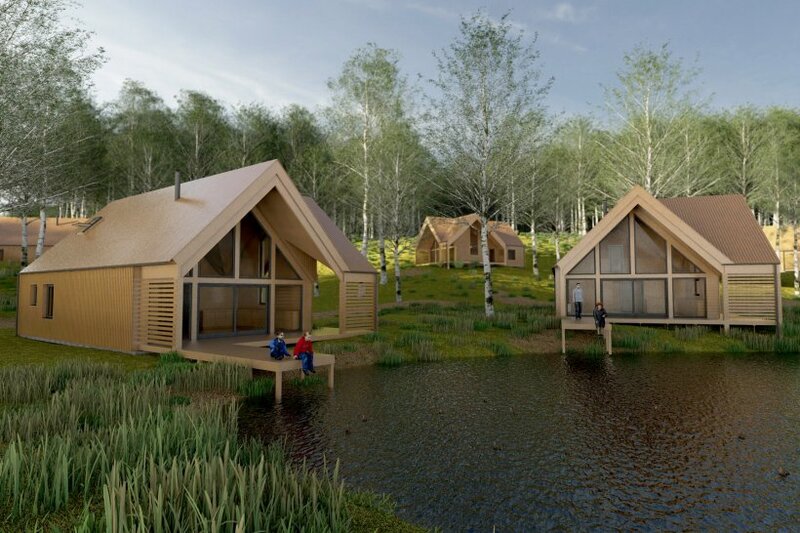 Native were commissioned to design a contemporary and sustainable timber ‘eco lodge’ for a new lodge park within woodland, in the Lake District. Designed to be constructed in cross laminated timber with wood fibre insulation and un treated timber cladding, the lodges are highly thermally efficient requiring only a small wood burning stove to provide space heating and hot water. Work is due to commence on site in 2017.